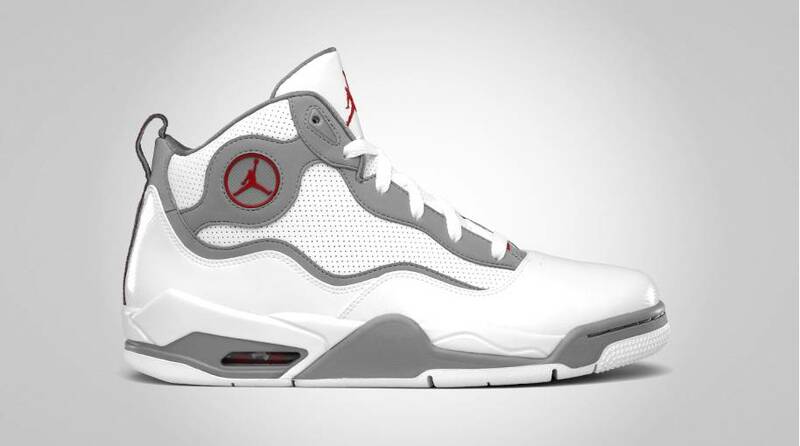 The Jordan Brand will introduce this all-new performance sneaker sometime in July. 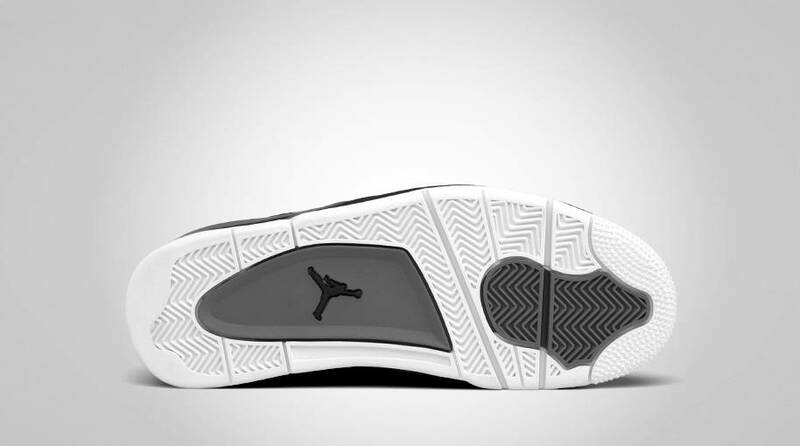 This July, the Jordan Brand is set to release an all-new performance sneaker by the name of the TC. The mid-cut model features a leather and synthetic build on the upper with micro-perforated side paneling. Though the Jordan Brand is phasing out the 'Circle Jumpman,' we see the branding style one more time on the ankle of the TC. 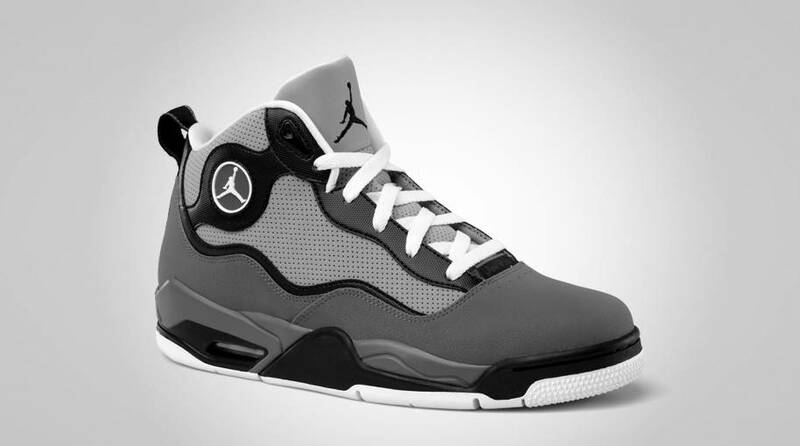 Other design features include clean and flowing lines, a heel pull-tab and visible Max Air cushioning in the heel. 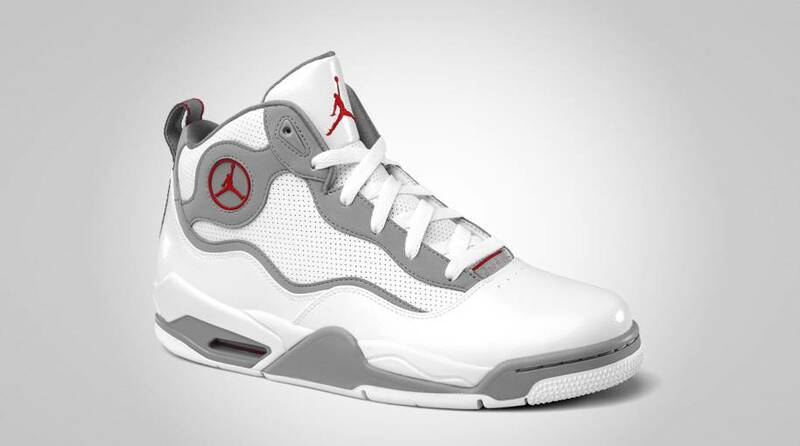 Also note heritage inspiration, such as the Air Jordan III style tongue and a slightly modified Jordan IV midsole/outsole. 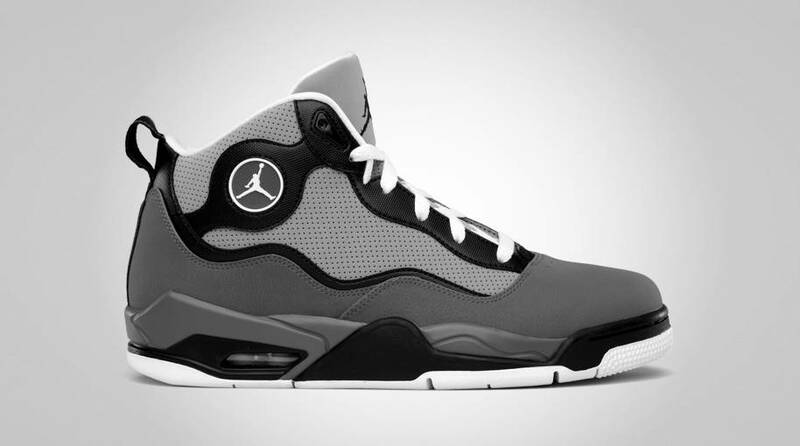 The Jordan TC will be introduced in two colorways this July. Retail for them model is $115.